If budget is not a constraint for you and you want to own the best Nokia smartphone, then this should be your choice. Nokia Lumia 1520 is a big 6 inch LCD capacitive smartphone ideal for those who like big sizes. It has a 20 mega pixel primary camera which will let you capture breath-taking shots with utmost clarity and precision. The phone is powered by Snapdragon 800 Quad core processor which means you can be assured of having a seamless multi-tasking experience with it. Thanks to shopclues coupons present on CashKaro.com, you can purchase this expensive smartphone at a lower price with the bonus of Cashback. Are you a photography aficionado? Do you love to capture each and every moment but hate to carry your bulky camera every time with you everywhere? Bid goodbye to those worries by buying Nokia Lumia 1020 which has a whopping 41 mega pixel rear camera. This means professional photography right into your pocket. You can switch between auto and manual modes to capture stunning shots. The creative studio will help you edit and enhance your photographs. The Lumia camera app in it will further help you take amazing pictures. 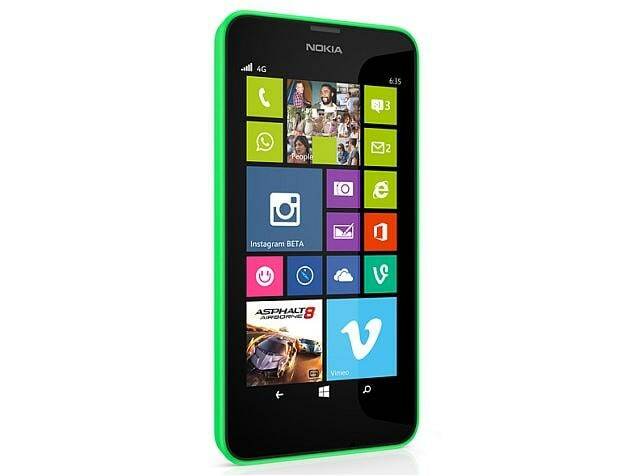 Nokia Lumia 1320 is another 6 inch smart phone in this curated list. The big and vibrant screen will help you read properly, watch videos and play games in the best manner possible. It is considered as one of the mid-range phablet in the market. It is backed by 1.7 GHz + Qualcomm Snapdragon S4 and 1GB RAM which is decent enough to open different features in it simultaneously without coming across many hurdles. And if the phone’s price is the only hurdle standing in your way, banish it by using askmebazaar coupons present on CashKaro.com to get it at discounted prices. The 4.5-inch FWVGA multi-touch capacitive touchscreen phone is quality budget buy. The phone runs on Windows v8.1 operating system and is powered with 1.2 GHz Snapdragon 400 quad core processor. The phone has a storage capacity of 8GB which is sufficient enough to take care of your storing needs. The memory is expendable up to 128GB! It has a primary camera of 5 mega pixels with auto focus and 4x digital zoom to help you capture the subject neatly and clearly.